It is a 1b with 30 highlight Indian hair lace front wig that will give you a gorgeous and versatile look whether you are an office goddess or are preparing for a night out on the town! This is also a very versatile unit as well. We'll request extra payment $16 for adding the highlight. 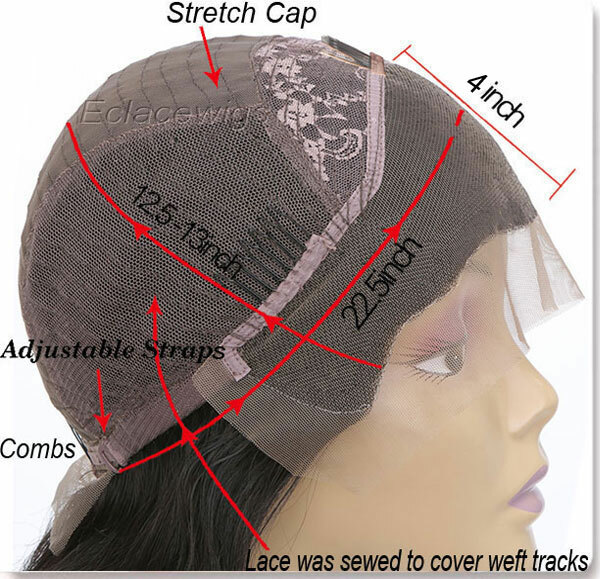 Medium brown lace available; it will take 15 days to make a custom lace front wig. 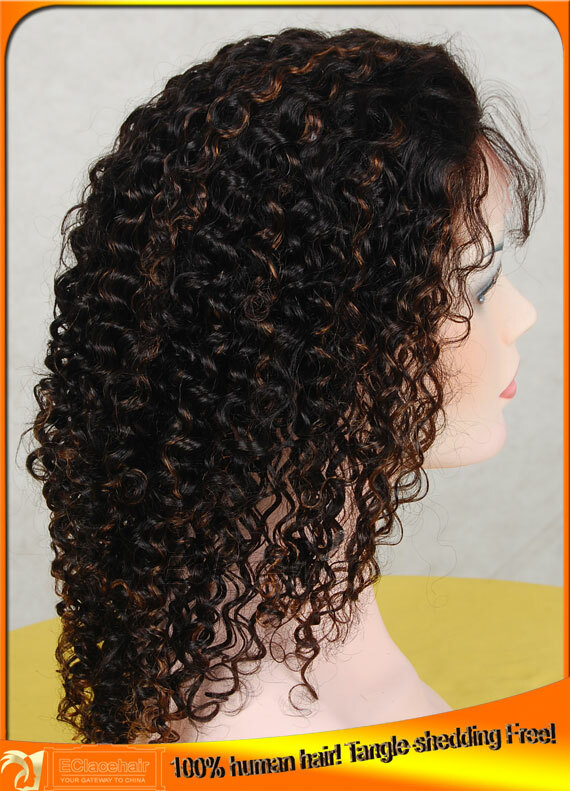 #1,1b,#2,#4, and natural dark brown color lace front wigs are available,we can add any color hightlight in two days that can match your needs,the extra cost is $16 to add highlight. 8.How to test human hair? 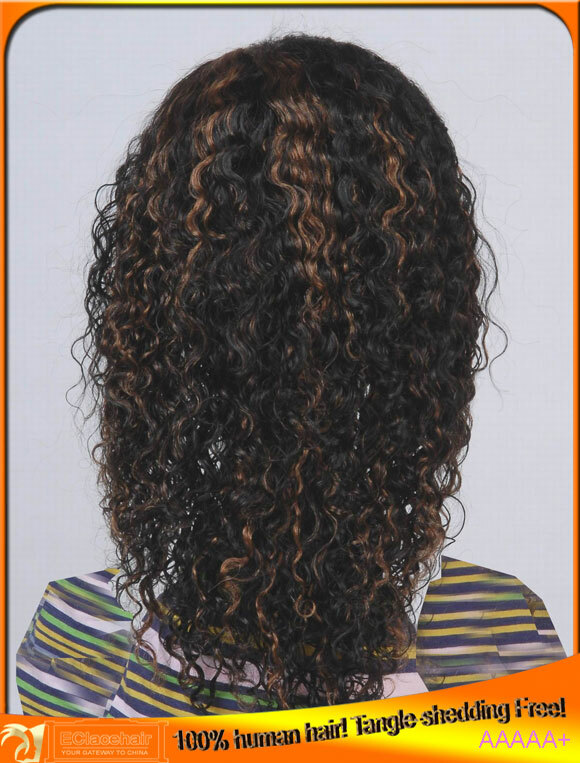 1,Buyer can exchange or return in one week for this wig,we can repair for free in one month.Please view the item description and pictures carefully and ask any questions that you haveprior to making any purchase. We strive to represent all our items in a honest and accurate way, andwe are sure that you will happy with our service and products!